Sleep: You don't miss it until you don't have it. 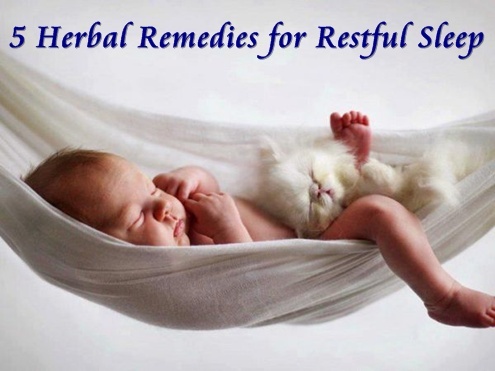 If you're struggling to experience a full 8 hours of sleep each night, here are some natural remedies that may help. Watch this YouTube video to learn how to make a relaxing herbal bedtime tea. Order the essential oils & herbs mentioned above from Mountain Rose Herbs using this affiliate link and earn Karmic huggles. I haven't tried anything on this list besides the lavender oil. I am totally planning to try the tea that guy makes in the video- it has valerian root. It's good to hear from someone else how great it is. Thanks Shannon!